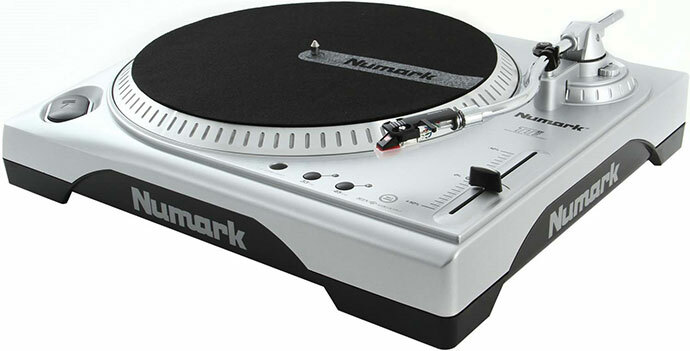 Revitalizing your vinyl records has never been easier than with the Numark TTUSB Turntable. This plug and play turntable makes creating digital versions of your vinyl records simple. All of the necessary cables to connect the USB turntable to your computer, whether PC or MAC, or stereo are included. Software that helps remove those click and pops is also included. 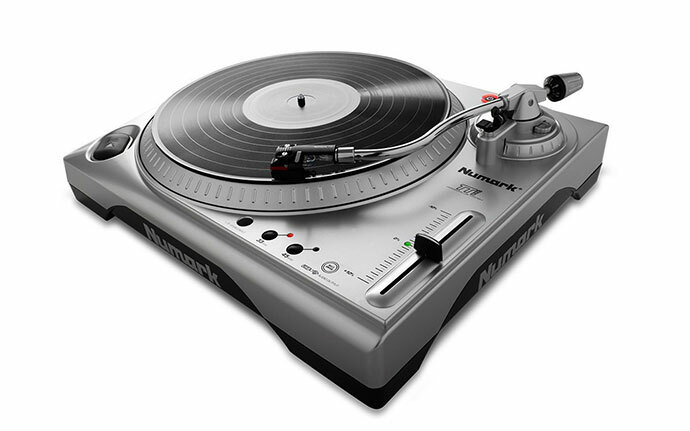 The Numark TTUSB Turntable plays 33-1/3 and 45 RPM recordings. It has an adjustable skate control, line level RCA outputs with built in pre-amp, pitch control that’s adjustable +/- 10%. Connect to your computer via the USB for effortless recording. An additional benefit found on this USB turntable is that it has an 1/8 inch stereo line input jack. You can transfer an. You can transfer your cassettes or other devices with a line level source to your computer as well, no matter what the original format is. The Audacity software(included with this turntable) has many simple to use features and will make converting your files to digital files such as WAV or MP3 a breeze. We found the best prices on USB turntables including the Numark TTUSB turntable at Amazon. Reviewers of the Numark TTUSB Turntable are generally pleased with it. It is easy enough to set up and sounds good. A few had technical difficulty getting it going but said to make sure to follow the manual when setting it up. Many users commented on how easy it is to convert their vinyl to digital format. One reviewer stated that he had his first recording within 30 minutes of using this USB turntable. A few users mentioned the platter is made from die cast aluminum which they preferred over the lightweight plastic found on USB turntable. There are a few minor negatives reviewers did make note of. One is that the USB turntable has no cue lever for the tone arm. Being that this is not an automatic turntable that would be nice to have. The turntable does not come with a dust cover. 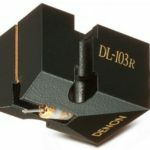 Some also suggested upgrading the cartridge and stylus for even better sound. Most reviewers were looking for a USB turntable that they could simply transfer their vinyl records into digital format and the Numark TTUSB Turntable exceeds their expectations. 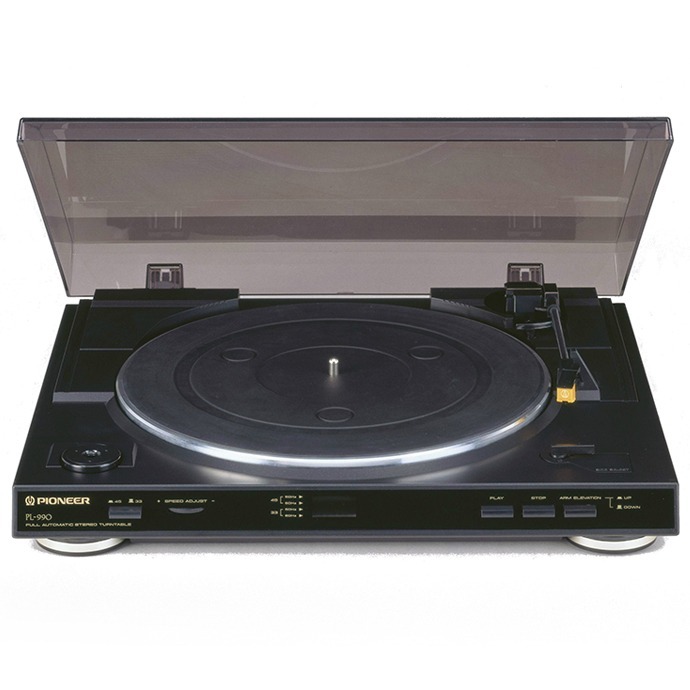 In a case you don’t like this turntable and its features, you can always read about (and maybe buy, of course) some other record players under 200 $ here: Audio Technica AT-LP60 Review , Sony PSLX300 USB Stereo Turntable Review or maybe Pioneer PL-990 Automatic Stereo Turntable Review.